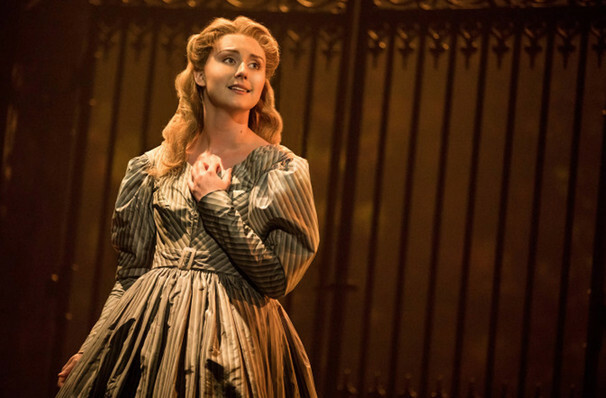 A sizzling 'Les Miz' for the 21st century! 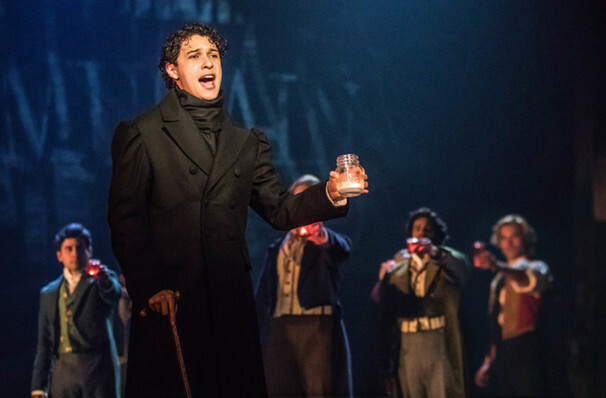 Cameron Mackintosh's epic musical is back! 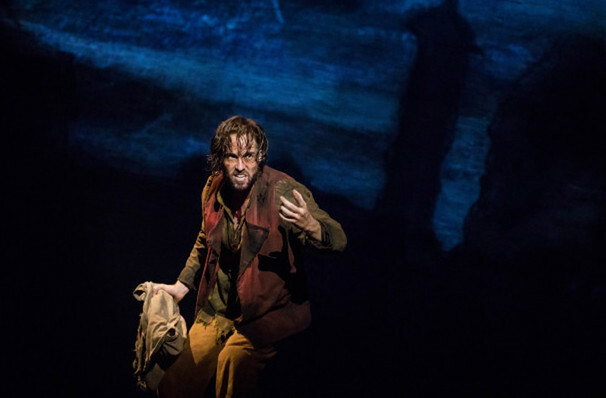 Based on Victor Hugo's novel, this sweeping epic is one of the most popular musicals in history, a tale of love and revolution that draws audiences in time and time again. 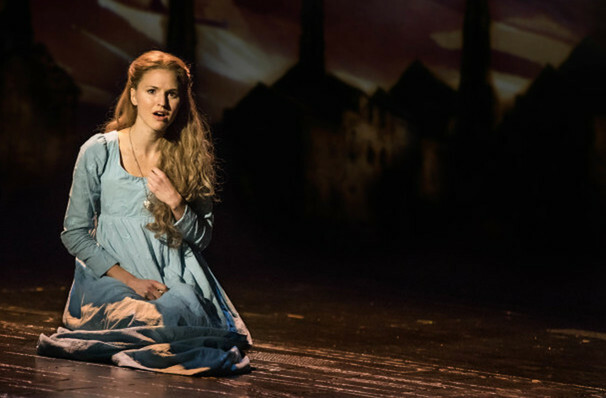 Its classic score, written by Herbert Kretzmer and Claude-Michel Schonberg, includes the timeless 'I Dreamed A Dream', 'One Day More' and 'Do You Hear the People Sing'. 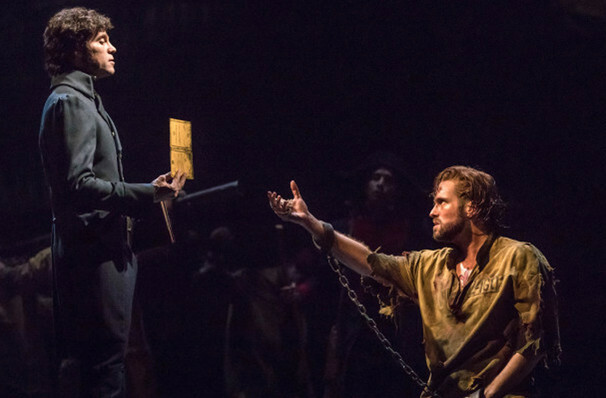 Nominated for three Tony Awards, this latest Broadway production is a more than worthy chapter in Les Miserables' long history. 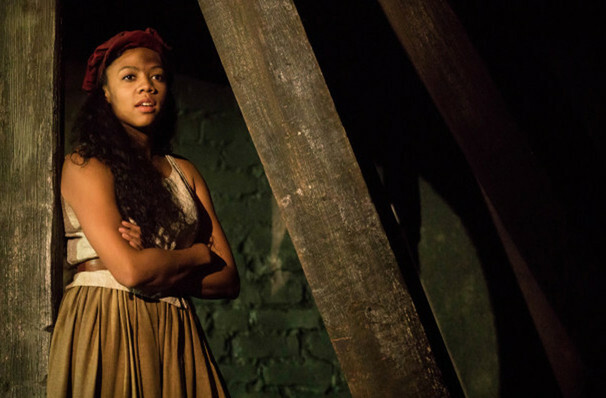 It debuted at the Imperial Theatre in 2014 and ran for two years, drawing huge acclaim for its stripped down storytelling, which jettisons some of the bloat attached to previous productions, and the atmospheric video projections that lend the show a hugely cinematic backdrop. 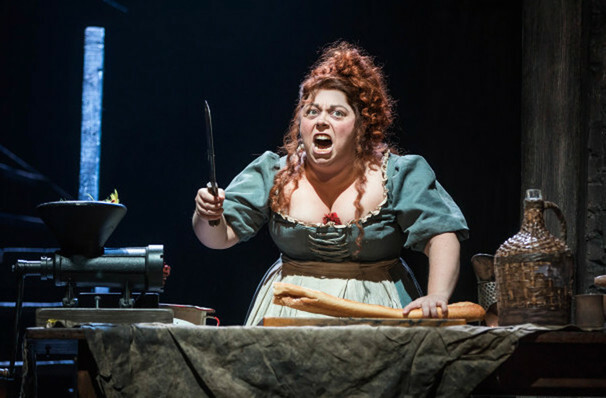 What is Les miserables About? Two years after the Revolution of 1830, France is on the brink of violence once again. Dismayed that one king has been replaced by another, a group of rebels are plotting to overthrow the monarchy and lay claim to the throne for the common people. 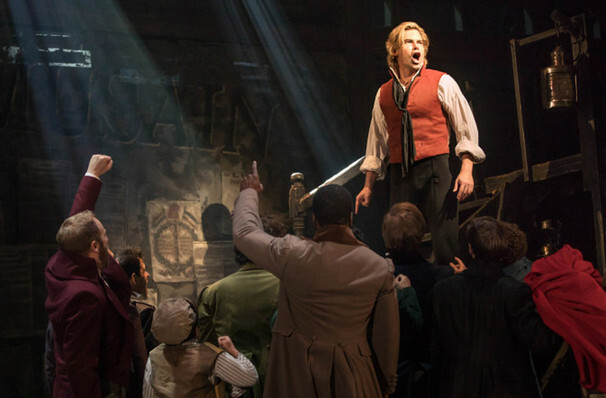 Against this backdrop of simmering rebellion, we follow the story of Jean Valjean, an escaped convict who manages to build a new life for himself and his adopted daughter Cosette. 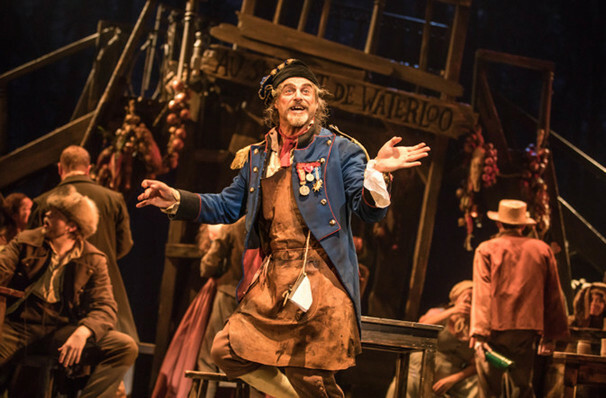 Yet his new found happiness cannot last for long, because the unrelenting police inspector Javert, who has been hunting Valjean for two decades, is close on his tail. As Valjean's past finally catches up with him, all of the characters are swept up in the chaos that breaks out on Paris 'streets, in an epic story of thwarted love, forgiveness and the enduring strength of the human spirit. 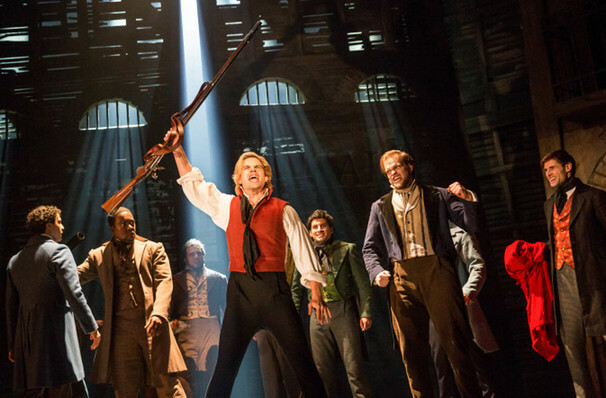 Les Miserables has won over 100 major awards, including Oliviers, Tonys and Grammys! 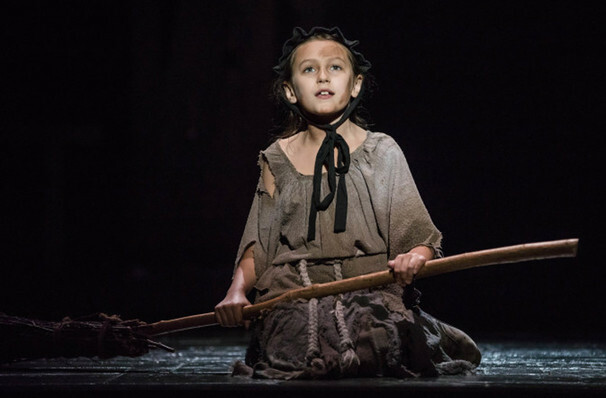 Les Miserables may be inappropriate for those aged under 12. About Kalamazoo Theater: We are an independent show guide not a venue or show. We sell primary, discount and resale tickets and prices may be above or below face value. Sound good to you? 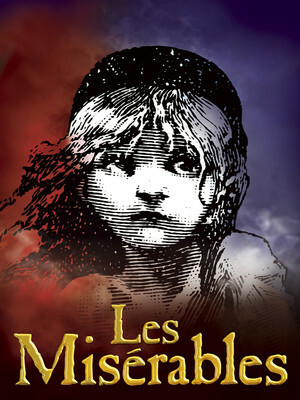 Share this page on social media and let your friends know about Les Miserables at Miller Auditorium. Please note: The term Miller Auditorium and/or Les Miserables as well as all associated graphics, logos, and/or other trademarks, tradenames or copyrights are the property of the Miller Auditorium and/or Les Miserables and are used herein for factual descriptive purposes only. We are in no way associated with or authorized by the Miller Auditorium and/or Les Miserables and neither that entity nor any of its affiliates have licensed or endorsed us to sell tickets, goods and or services in conjunction with their events. Kalamazoo Theater is part of the Theatreland Ltd Collection. Established in 2003, Theatreland offers the largest individual collection of websites providing complete, impartial guides to all the theatrical, musical and performance arts events and venues in the world's greatest theatre cities, from New York's Broadway to London's West End and from the showrooms of Las Vegas to Shakespeare's Globe Theatre.